This is the story of William Kamkwamba, who started building windmills as a 14-year-old, based on a photograph in a textbook he found in his local library. Kamkwamba constructed energy-producing windmills in his home town out of scraps and old bicycle parts. A new wind turbine design is being developed at the Kyushu University in Japan. They look more like giant round fans with a diffuser that accelerates wind flow as it enters the turbine. 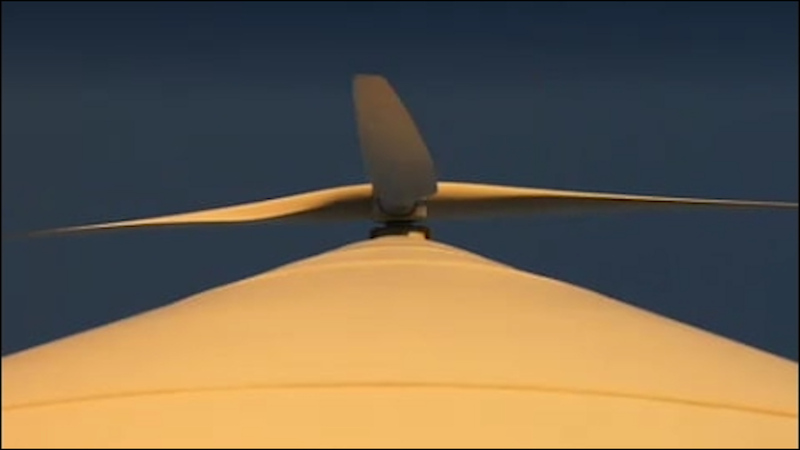 They call them Windlands Turbines and generate 2 to 3 times the power of conventional turbines. 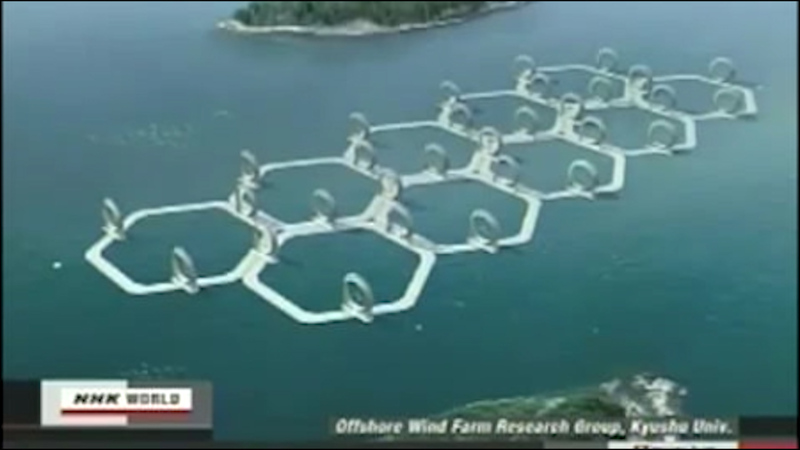 Inventor Yuji Ohya believes that these turbines, when implemented on a large scale, can replace nuclear power.